These Christmas Ball Cardholders is a beautiful addition to any holiday dcor. 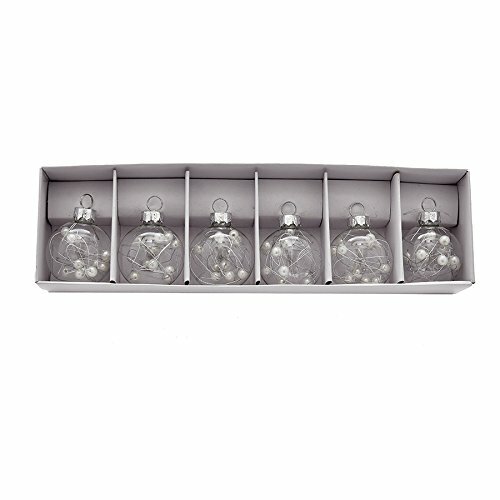 Perfect for use as name card holders at your next holiday dinner, each has a clear Christmas ball ornament design filled with beads for an extra festive look. NOTE: Bundle Pack Includes a total of 6 pieces.